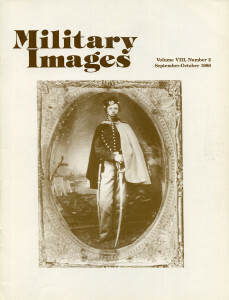 The full-length image of Christopher John Smith of the 3rd New Jersey Cavalry Regiment, also known as the 1st United States Hussars is the featured image on the cover of the issue. The 3rd New Jersey was also known as the “Butterfly Regiment” due to their elaborate uniforms, which can be easily seen in this image. 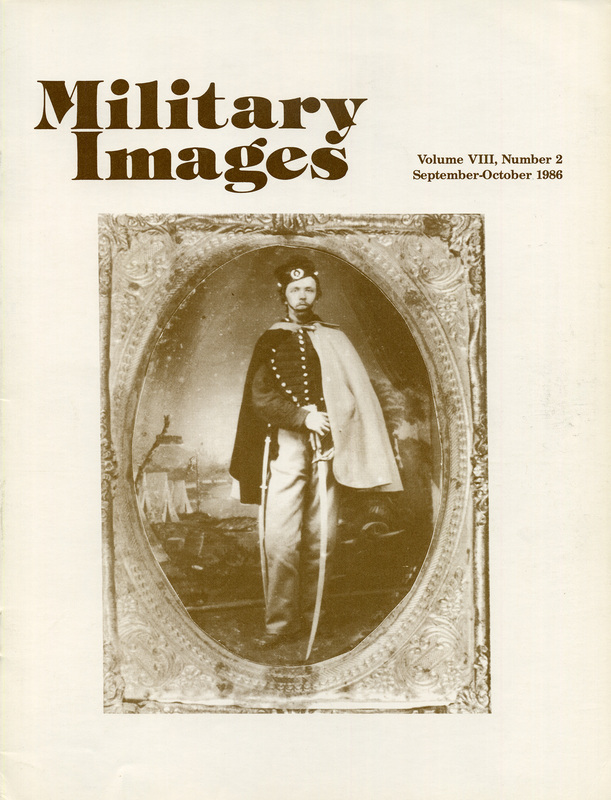 The editor begins by introducing this second all-cavalry issue of Military Images, providing an overview of the featured articles. 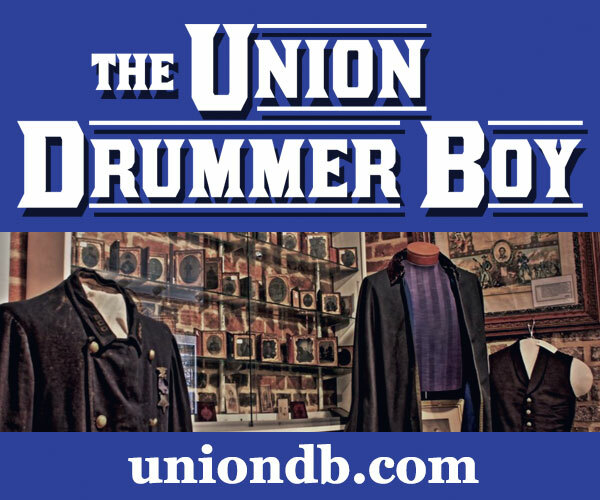 He also describes some of the highlights of the year’s Gettysburg exhibit over the July 4th weekend, including an educational exhibit by William Adams of Massachusetts that featured a collection of faked items such as muskets and frock coats, hoping to show collectors how to spot actual period items from reproductions. The editor announced the collaboration of MI with the Japanese military history magazine PX; they will be reprinting Japanese translations of MI articles in their publication. Lastly, the editor encourages the readership to contact their U.S. 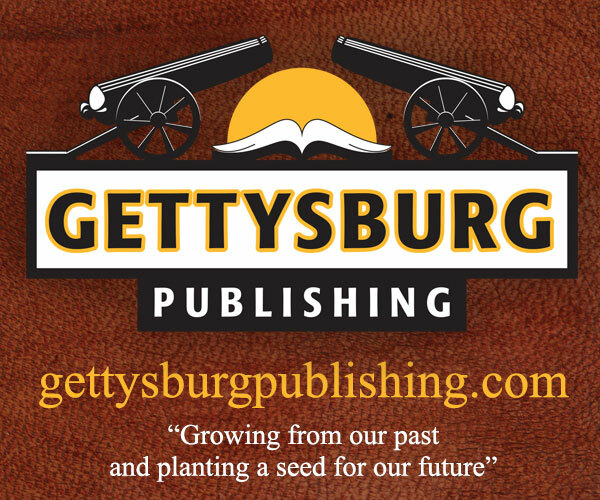 Senator and voice support for the donation of the Taney Farm to the Gettysburg NPS site. Letters to the editor include some corrections on identifications of past images as well as some congratulatory letters from readers. 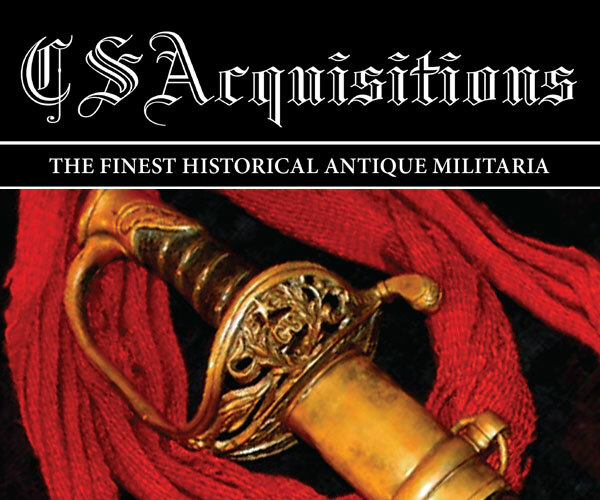 One reader from South Africa provided some background information on the development of Hussar uniforms. 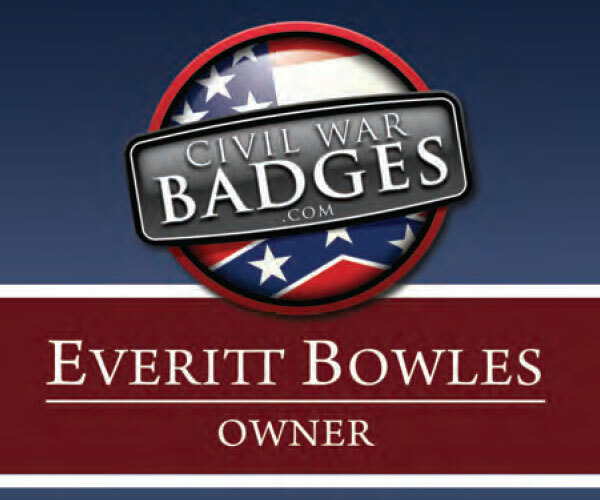 Two lengthy letters continue the discussion regarding the possible identity of a Confederate States Marine Corps lieutenant as being Lt. David Raney of Mobile, Alabama. Guidance regarding the repair of wooden cases which have broken hinges covered by paper is provided. Two different publications are reviewed, beginning with Old Abe the War Eagle by Richard H. Zeitlin. 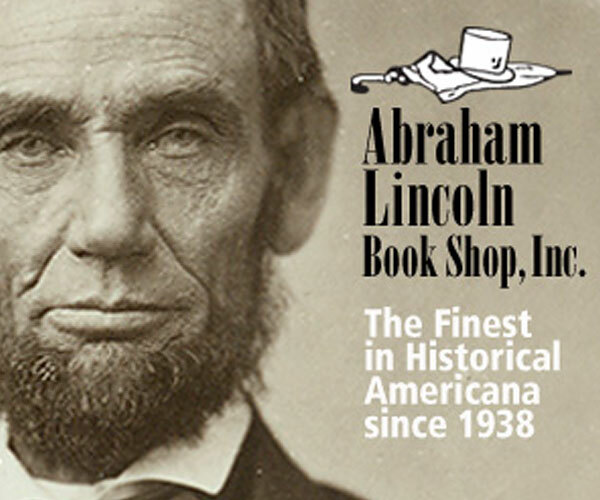 “Old Abe” was the mascot of the 8th Wisconsin Infantry Regiment during the Civil War, and this volume does more than provide a history of the famous bald eagle. 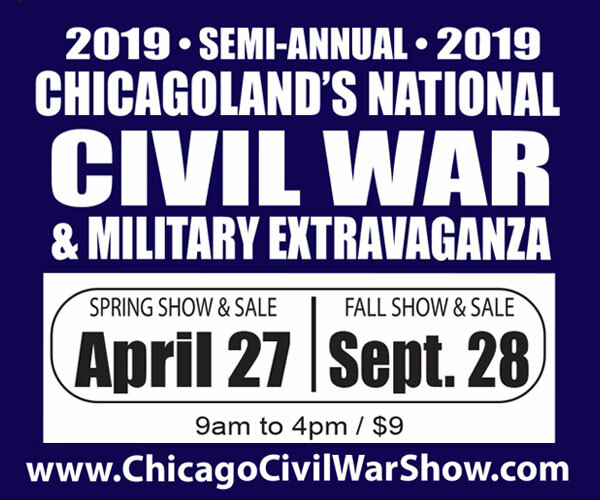 It is a well-recommended regimental history of the 8th that takes it past the Civil War and into its history in the West, relying on many primary source accounts. 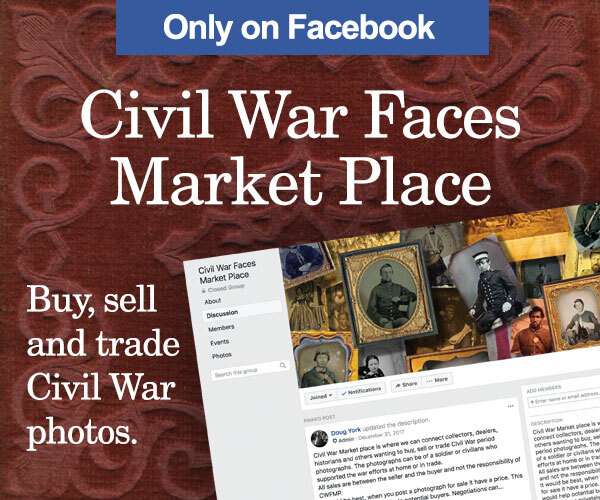 The second publication is Civil War Commanders by Dean S. Thomas, a small reference of 105 Union and Confederate commanders. The intention was to highlight a number of notable commanders along with some uncommon images, although the reviewer does admit that a few choices made by the author seem unusual. Identical information is provided about each commander (e.g. basic biographical information, West Point attendance and standing, battle and campaign participation, etc.) 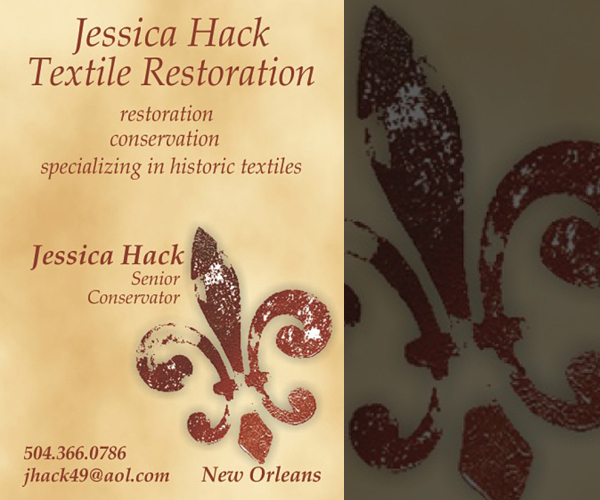 making this a very nice short reference. 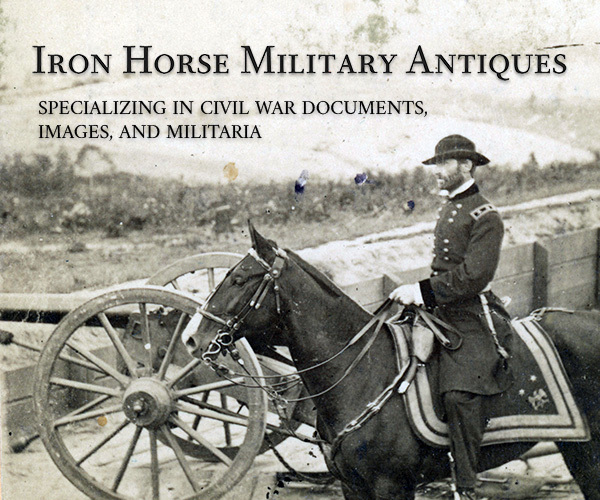 An image of a Union cavalryman in confident pose and a copy of enlistment papers provide the background of the story of John Ring, a South African sailor who volunteered for service in the United States Army on July 6, 1864. 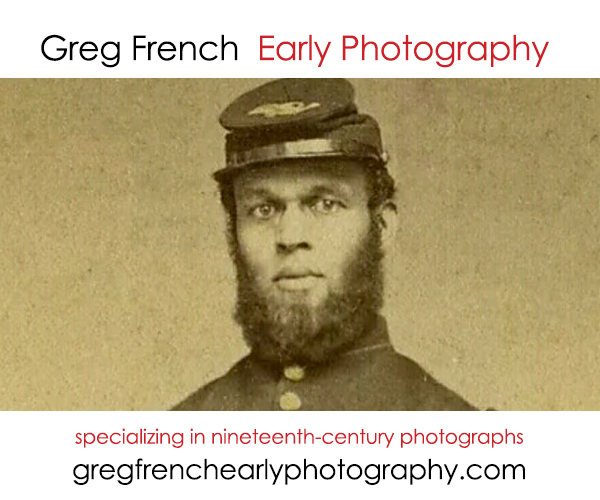 Private Ring was 26 years of age and while it is not known why he left the sea to join the 4th Massachusetts Cavalry, it can be inferred that he was an illiterate, as his “mark” serves as his signature on the enlistment paperwork. His service record shows that Ring served as a courier and orderly for most of his time in service, including a stint in the “Flying Hospital” at Camp Lee in Richmond. 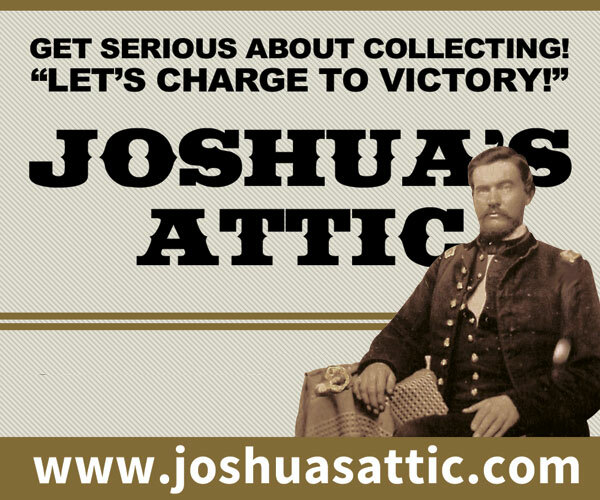 Like many servicemen, he apparently left the army when he felt his time had been served; his service record shows he left about August 13, 1865 with approximately $69.11 worth of ordnance and supplies in his possession. Nothing more is heard of from Private John Ring until 1923, when a request from a Massachusetts congressional member led to desertion charges being dropped. A collection of five images shows some of the take of the independent cavalry regiment organized by Theodore Roosevelt. 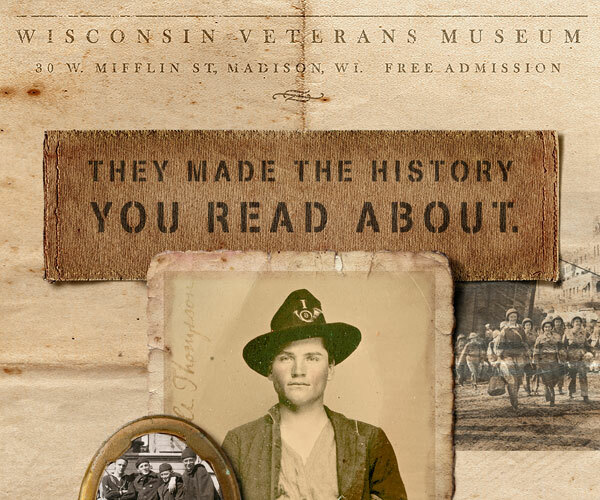 The article outlines some of the eclectic mix of Americans collected to form the “Rough Riders” who served with Roosevelt in the Spanish-American War under the leadership of Leonard Wood and former Confederate general “Fighting Joe” Wheeler. Fearing that they might not make it to the fight, two of the images show the Tampa encampment and then the troopers on the crowded deck and rigging of the Yucatan; they left the horses behind to get on a transport to Cuba. The only regiment of cavalry recruited in the District of Columbia was originally to only be used in that location, under the command of the War Department. Known as “Baker’s Mounted Rangers” and recruited between June and December 1863, Colonel Lafayette C. Baker’s men were an unusual group, actually made up of mostly Maine men. As they were armed with the powerful Henry repeating rifle, only half of the regiment was initially mounted. 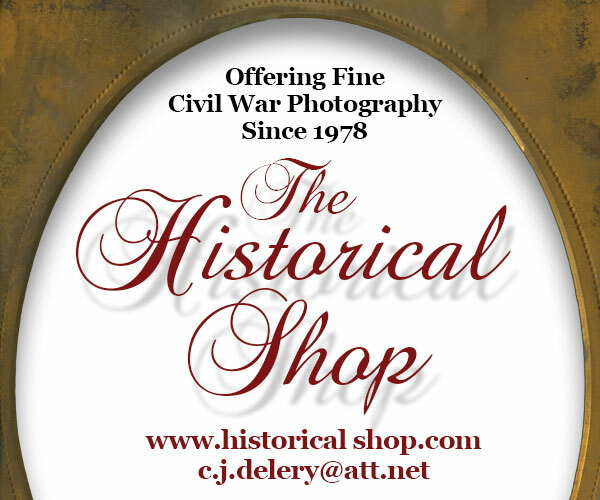 They also ended up serving outside of the District, taking part in the Weldon Railroad in May 1864 and the Siege of Petersburg later that year. Eventually, the Maine elements were transferred to the First Maine Cavalry, leaving the D.C. companies to remain with the Army of the Potomac. 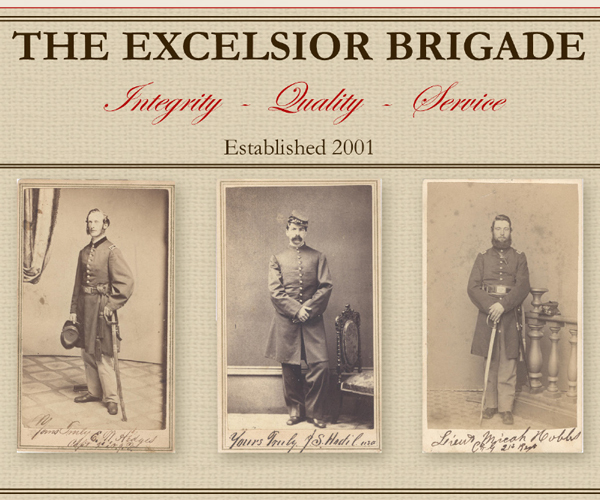 Seven images of D.C. Cavalry troopers accompany the article. 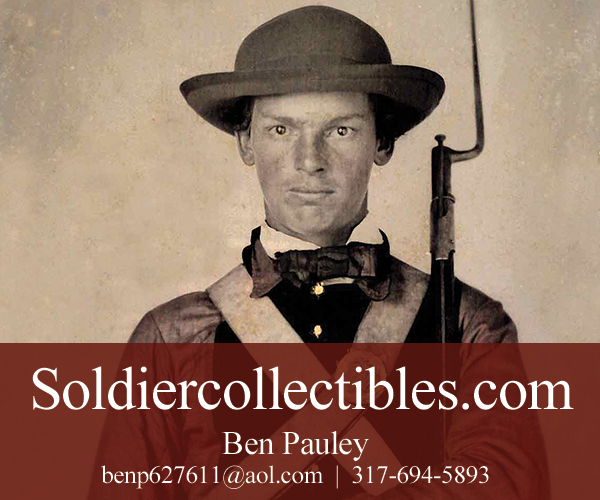 Born in France and immigrating to Indiana as a child, Henry Seafferman served with the 2nd United States Cavalry before the Civil War began. 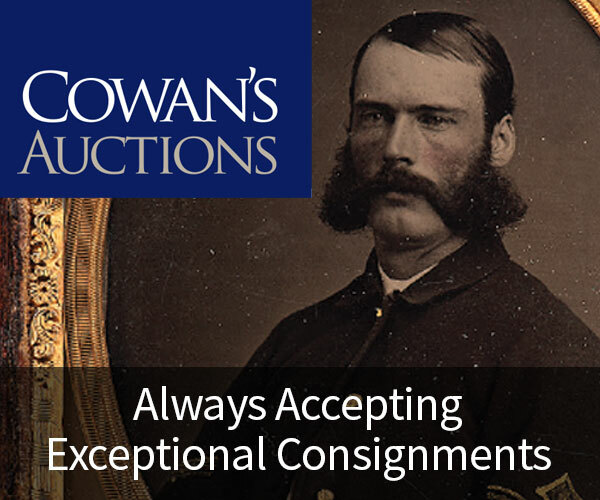 During the Civil War, he was with the 5th as it was redesignated, serving in the Army of the Potomac. The sixth-plate tintype image that accompanies this vignette shows a young man armed with a bayonetted rifle and pistol taken during this time. After the war, Seafferman enlisted with the 7th Cavalry under Custer. Noted by the First Sergeant of G troop as being one of the best shots in the unit, Seafferman was killed during the Battle of Little Bighorn on June 25, 1876. 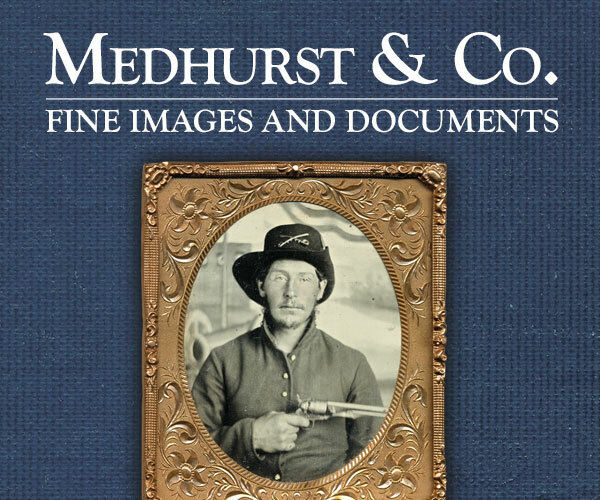 Ten images accompany this biographic article that recounts the life and career of Myles Keogh, the Irish-born cavalry officer who was part of George Armstrong Custer’s 7th Cavalry. Coming from a comfortable background, Keogh joined 1400 other Irishmen to fight in defense of Pope Pius IX against Giuseppe Garibaldi’s revolutionaries in May 1860. 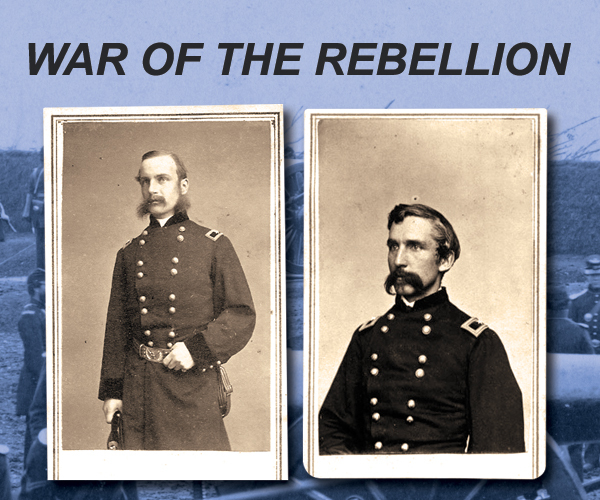 The article follows Keogh’s progress as a lieutenant in the Zouaves of the Papal Guard, known as the Company of St. Patrick to his coming to the United States and his career as a member of several generals’ staffs, including John Buford and George Stoneman. Captured and exchanged at one point during the war, Keogh was known not only for his dashing appearance, but for his bravery on the field of battle. 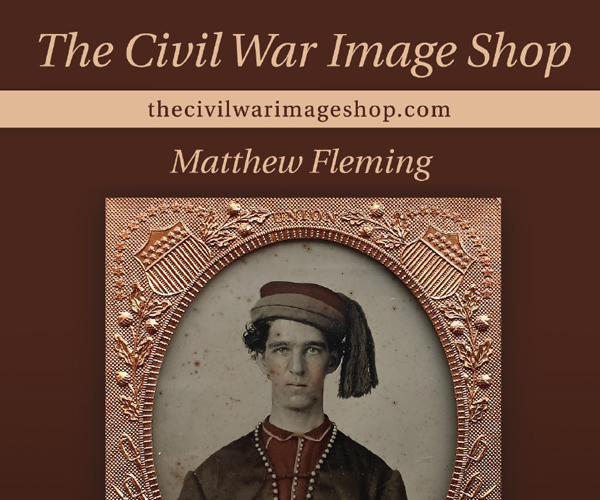 The article also details his career after the war in the service of the 7th Cavalry, but also delves into some of the more private side of Keogh, including his melancholy, apparent alcoholism, and his disappointment in romance. Keogh is often remembered as the owner of the cavalry mount Commanche, the only “survivor” of the Little Bighorn disaster. That is but one chapter of a much storied career. 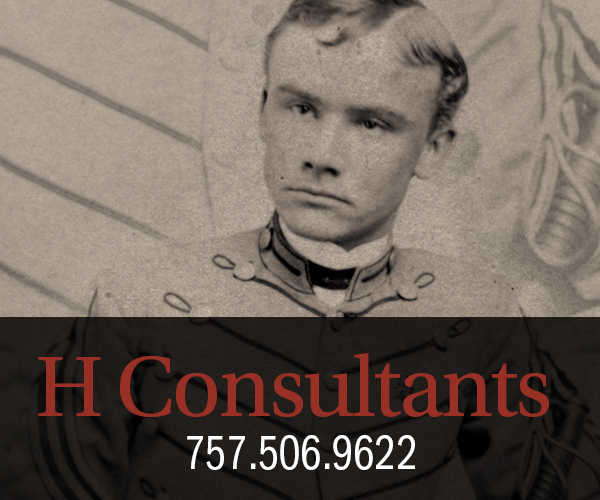 The image accompanying the article was the subject of a long search, and was eventually found to be that of Lt. William Porter Crow, Company B of the 6th Kentucky Cavalry, under the command of John Hunt Morgan. 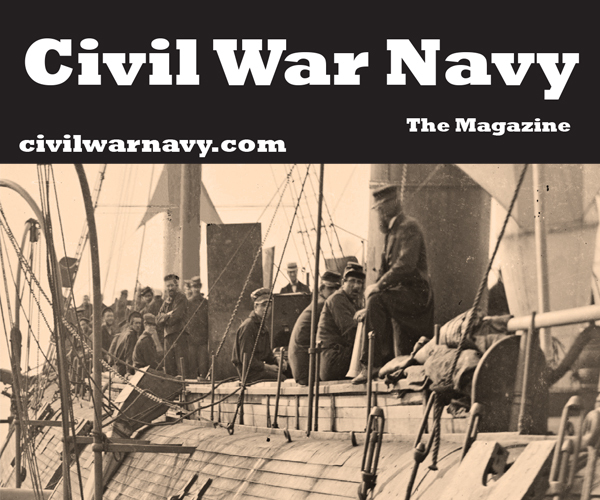 The author of the article outlines his search and provides the military background of Lt. Crow, who was captured during Morgan’s raid into Ohio in the summer of 1863. The long incarceration following his capture led to his early death from lung disease in November of 1865. This issue’s version of “Stragglers” includes two images that are offered as “Pop Quiz No. 317” and “Pop Quiz No. 318” along with an image of three Federal artillerists posing while playing cards. 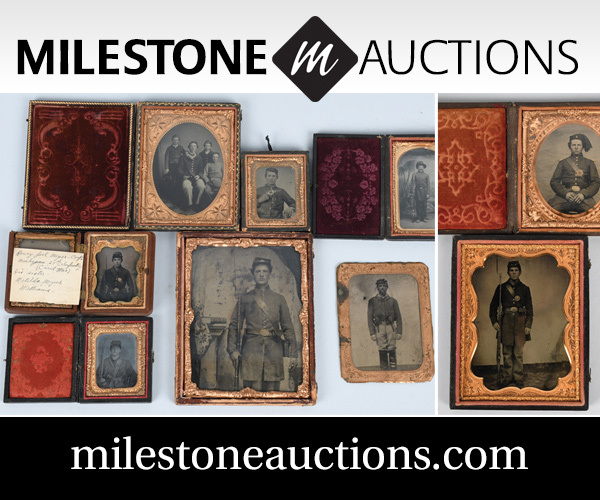 The background of the two quiz images highlight groups that often were given military-type organizations, such as the Western Union Telegraphic Expedition (No. 317) and possibly the Masonic group called the Knights of Gideon (No, 318). A unique carte de visite image shows a Union cavalryman holding onto the rein of a horse painted onto a backdrop of canvas.